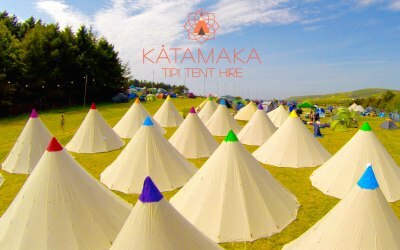 Katamaka Tipi Tents are inspired by traditional Native American Tipis with a modern on the road touch. 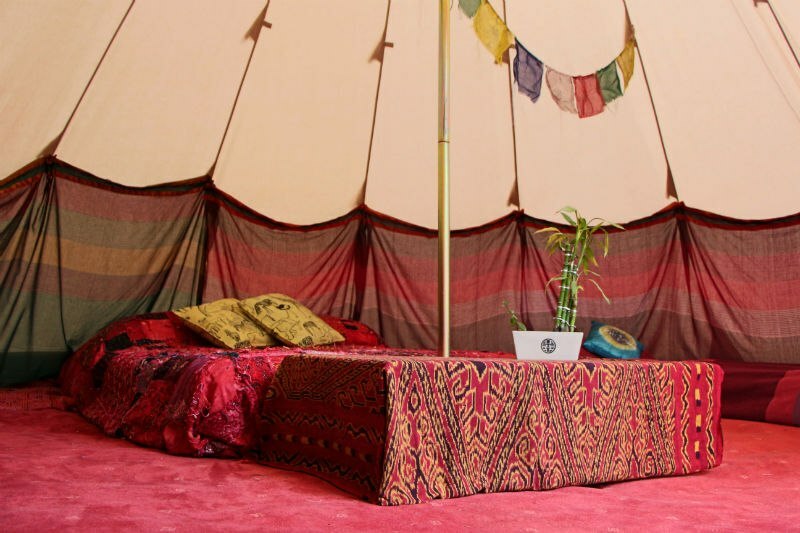 All of our luxury Katamaka Tipi Tents come fully furnished as standard with comfy foam beds, ornate rugs, a low handmade table, cosy lighting, a vibrant liner and bunting. Bedding packs come with thick duvets, comfy pillows and linen. Whether it's your wedding day or just an excuse to party Katamaka has the perfect accomodation for you. We offer two different sized Tipi Tents for hire, a 16 foot Tipi Tent (sleeps up to 2) or the massive 20 foot Tipi Tent (sleeps up to 4). Forget booking hotels miles away from your event and bring your guests to you. 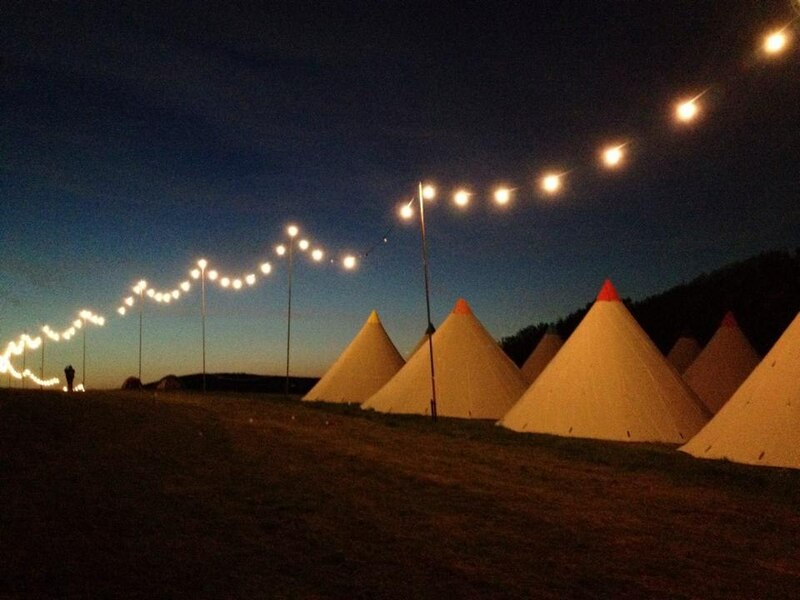 No more taxis or designated drivers, you can hire a boutique Tipi Tent village at your chosen location. 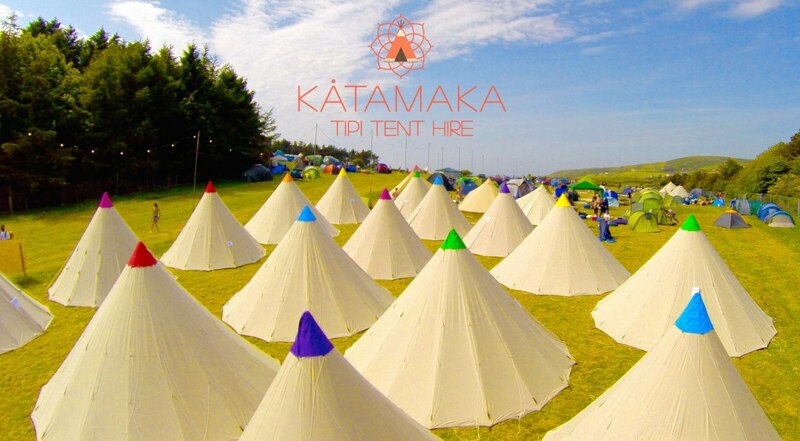 Katamaka can manage the entire event for you and provide you with a range of services and ideas. 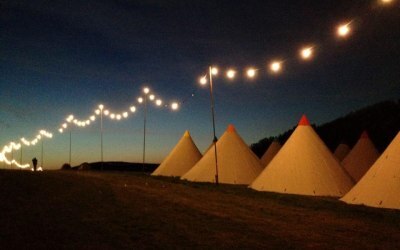 Our modern Tipi Tents are made of 100% waterproof cotton canvas so they breath just like you do, they keep cool during the day and warm at night. Get quotes from Katamaka and others within hours.